Tricia is one of our Production Supervisors. 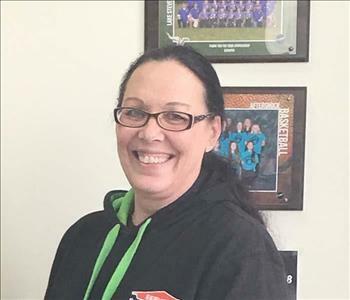 From handling the scheduling of the jobs at hand to coordinating the warehouse staffing and inventory, Tricia has her hands in everything at our shop. She holds certifications from the Institute of Inspection Cleaning and Restoration Certification (IICRC) in Water Removal, Applied Structural Drying and Fire and Smoke Restoration. 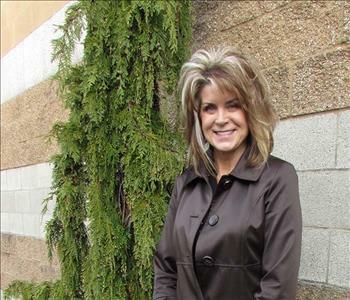 Tricia loves spending time with family, watching her children play sports and spending the weekends relaxing. Dutch holds several hats in our business. 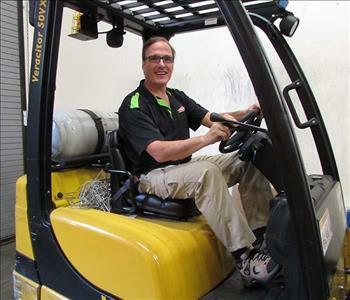 Besides handling all aspects of our building and warehouse needs as Warehouse Manager, he is also our safety office and has been with us for two and a half years. Dutch is a certified medical technician, AHERA Building Inspector, WRT and ASD. 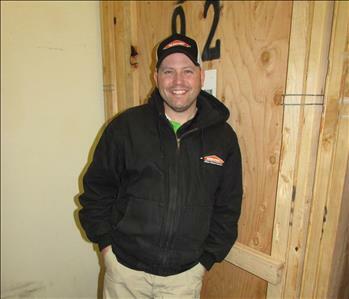 Dutch has 17 years of Property Management experience as well as a background in construction. He is involved in many charitable organizations, including March of the Dimes and the American Cancer Society. He enjoys spending time with his family, biking, hunting, fishing, skiing, helping others, and riding in the Seattle to Portland Bicycle Classic each year. David is our Project Manager and Estimator over our Rebuild services. David has been with us from the beginning, for over 4 years now. David is certified in WRT, ASD and Fire & Smoke (SRT). HE enjoys hunting and fishing. Jeff is our Senior Rebuild Estimator and has been with us for the last two years. Jeff has eight years of home construction experience and ten years of experience as an Insurance Repair Worker and Estimator. 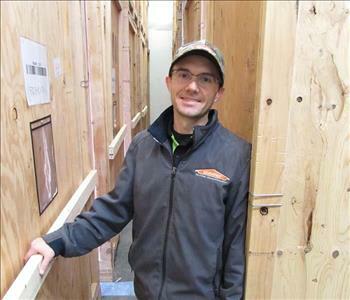 He is certified in AHERA, OSHA 10, and is LEAD Renovator Certified. Jeff is involved with the Boy Scouts of America and is a licensed foster parent. He enjoys all sports, skiing, camping, movies and spending time with his wife and four kids. Donna has been our Office Manager for over three years. 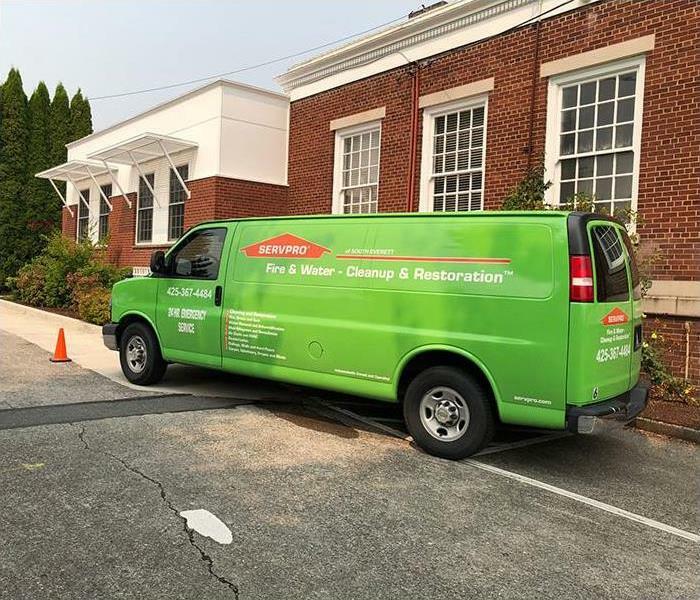 She is IICRC certified in Water Damage Restoration and Applied Structural Drying. Donna is responsible for overseeing many of the office functions, from uploading residential jobs and corresponding with insurance companies to large commercial losses. She spends her free time with her children and grandchildren, scrapbooking and playing in the sun. Ashley has been a valued member of our front office team for over two years. She provides customer service and prepares both commercial and residential mitigation estimates. Ashley is also responsible for managing our Account Receivables. 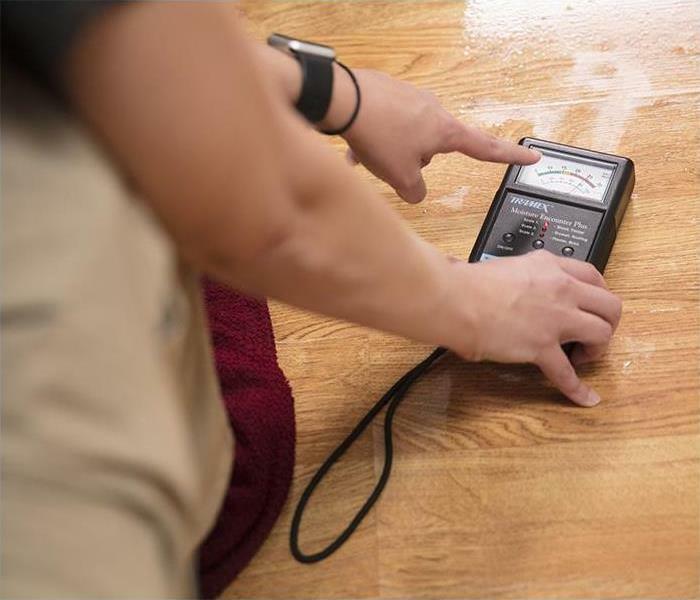 She is IICRC certified in Water Damage Restoration. 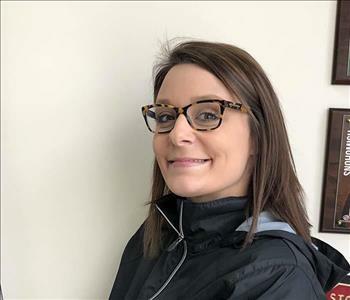 When she is not working, Ashley enjoys attending her children’s athletic, scholastic and community events, and spending time at home relaxing with her family. Stephanie is our Marketing and Business Development Manager and she has her hands in a little bit of everything. From marketing events to being out on the job with the Production Crew, she rolls up her sleeves and joins in. She holds certifications from the Institute of Inspection Cleaning and Restoration Certification (IICRC) in Water Removal, Applied Structural Drying and Fire and Smoke Restoration. Tessa is one of our Sales and Marketing Reps. She has 12 years of experience as a licensed insurance representative. She enjoys educating and assisting her clients before and after a loss. She was raised in Marysville and now lives in downtown Everett with her husband Bob. 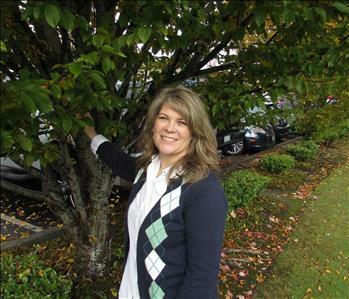 She enjoys traveling, boating activities and time on Camano Island and time with her two sons.